Objective : The one year Distance Learning Bachelor of Library and Information Science (B.Lib.I.Sc.) 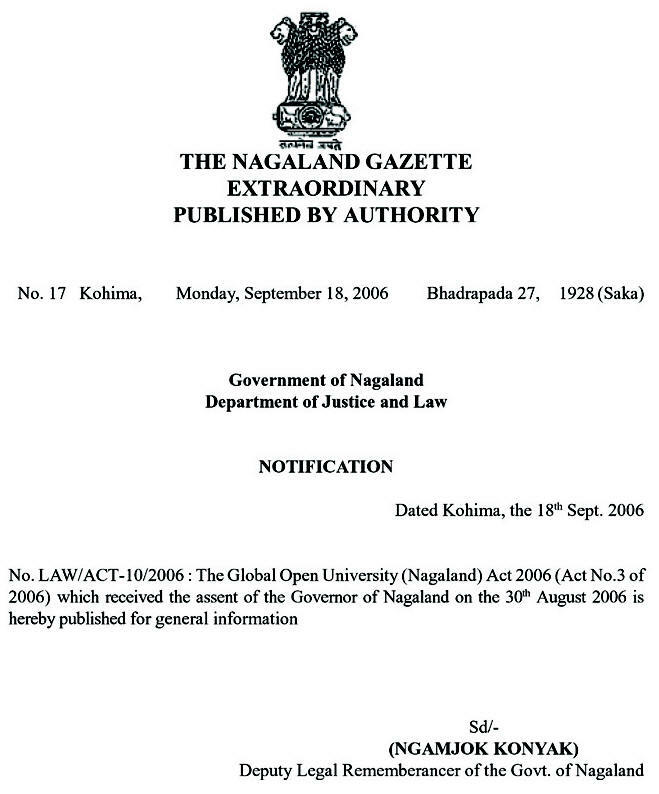 Degree being conducted by The Global Open University, Nagaland has been designed for meeting the demand of the growing needs of experts in the fields of library management and administration, book and journal procurement, preservation and conservation of published materials, on-line and digital library services etc. Award : Bachelor of Library and Information Science (B.Lib.I.Sc.) 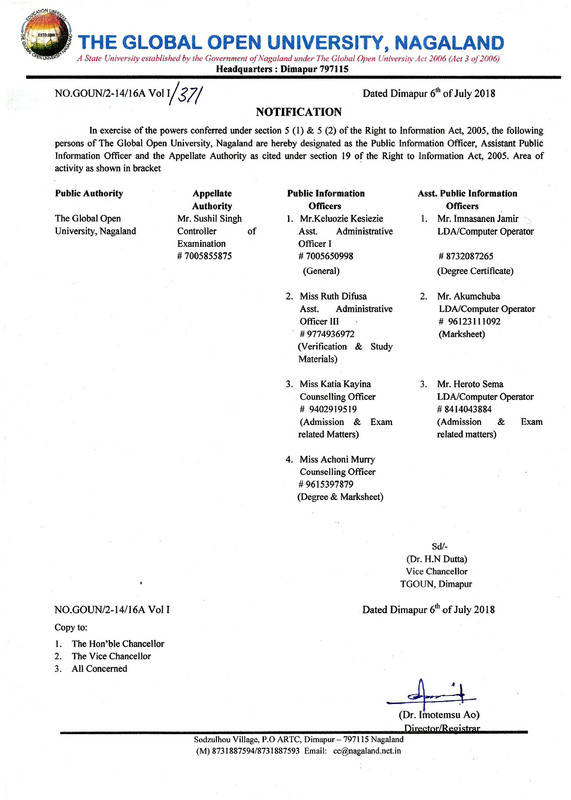 Degree shall be awarded to all the successful candidates by The Global Open University, Nagaland. 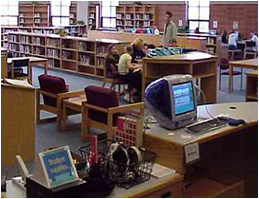 History of Library and Information Sc. Changing Dimensions of Library Mgt.